So it’s time to find recruitment software or a better Applicant Tracking System. Either your business has outgrown your old solution, you’ve been struggling along without one or you are setting up a new recruitment agency. 1. It’s green - Cloud computing reduces the need for physical infrastructure and scales to provide efficient use of energy based on real-time requirements. 2. It’s flexible - Buying an in-house system means playing the role of fortune teller. How much capacity and what functionality will be needed in three to five years? With the cloud, agencies can buy what they need today and scale their usage if and when they need to. 3. 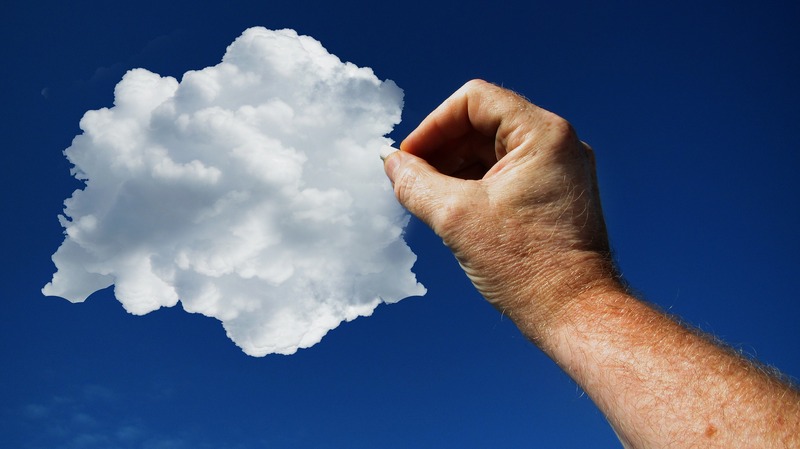 It increases capabilities - Cloud computing provides smaller agencies with the ability to use enterprise applications that they couldn’t otherwise afford. This allows companies to stay on par with their larger competitors from a technology standpoint. 4. It provides uptime guarantees - When a major disruption to the network occurs, agencies that have moved their systems to the cloud may have an easier time recovering. In-house disruptions can be expensive and time consuming to fix, but cloud providers can provide disaster recovery services. 5. It enhances collaboration - The cloud has changed the way employees interact with each other and with clients because data is not locked into physical devices and infrastructure. File sharing and workflow in the cloud increases collaboration and communications efficiency. 6. It supports mobility - The business world has gone mobile, and that trend will only continue as more and more workers operate in the field or work remotely. The cloud facilitates mobility by allowing employees to access their files and data when and where they need to. 7. It protects data integrity - With files moving in and out of the cloud, file version control is crucial. With the cloud, files are stored centrally and only one true version of a file exists rather than many disparate copies floating around among users. 8. It provides security - Networks are only as secure as the devices that access them. With the cloud, data and files are not stored on vulnerable devices, and cloud providers are well versed in the latest security updates and techniques to keep data safe. 9. It provides cost predictability - With the cloud, costs and fees are predictable, allowing agencies to budget for them without losing sleep over unforeseen and costly expenditures. 10. It keeps the company current - In the past, IT departments could spend an inordinate amount of time updating software and taking care of security patches. Cloud providers take on that burden as part of their value proposition, allowing agencies to focus their technology personnel on more strategic and profitable activities. The cloud offers many benefits that outweigh any concerns an agency - especially a new agency - might have, when selecting recruitment software. Choosing a trusted cloud computing partner is key to getting the most benefit out of a cloud deployment.